The day-to-day blog of Wildcard Networks, a North East of England based Internet Service Provider / Datacentre Operator showing an insight into our products and developments. 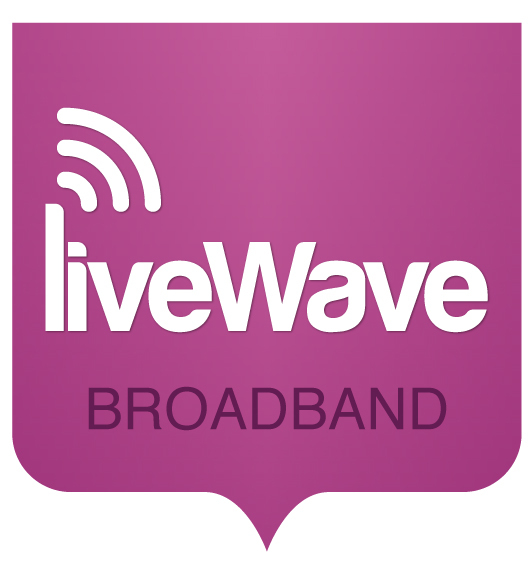 Wildcard Networks are pleased to announce that during July 2012 our LiveWave product delivering high speed broadband speeds using wireless technology will expand further into Northumberland along the A69 corridor. Commercial services are available to order now through our network of IT partners, with residential packages available to order online in the coming weeks. Additional transmission equipment will be installed during July and will provide key coverage of Newton, Bywell, Stocksfield, and extended coverage as far west as Hexham. Speeds of up to 30Mb will be available on residential packages and 40Mb on commercial packages. We were contacted at the beginning of the year to provide a demonstration of the LiveWave service by Anne Moyle who chairs the Newton & Bywell Connects social enterprise. Local residents in Newton struggle to achieve 1Mb using traditional broadband technologies, at the demonstration we achieved 40Mb utilising temporary radio equipment. It's thanks to the local community and the social enterprise whom we've been working closely with that this project is going ahead. © Wildcard UK Limited 2009-2016. Picture Window theme. Powered by Blogger.